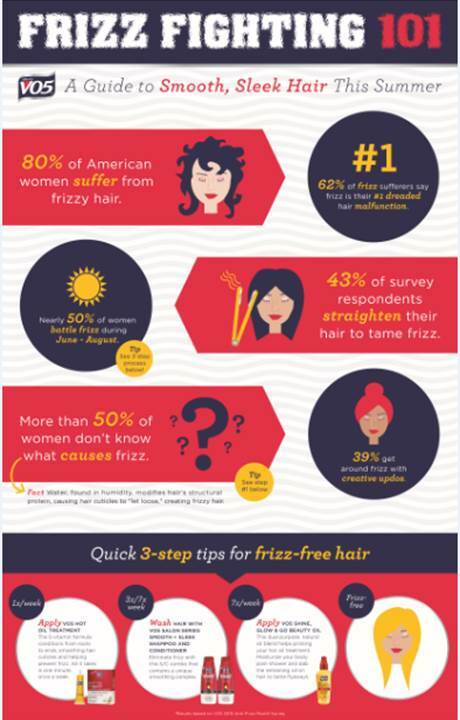 Everyone with hair has the fight against frizz. Sometimes it's an everyday battle, other times it's Just a bad hair day. Let me remind you that Jolly old winter is right around the corner... ready to turn your hair brittle , dull, and lifeless. No matter the reason or battle that you're facing, Alberto VO5 is there for you. 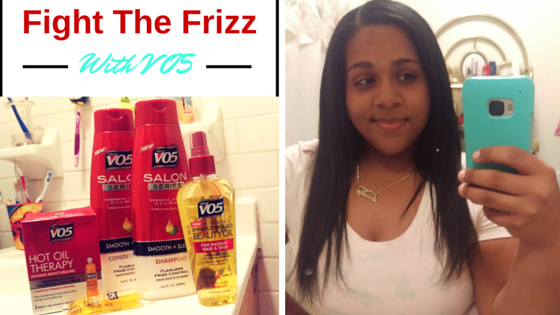 Here's how I battle the frizz and get my hair ready for winter. 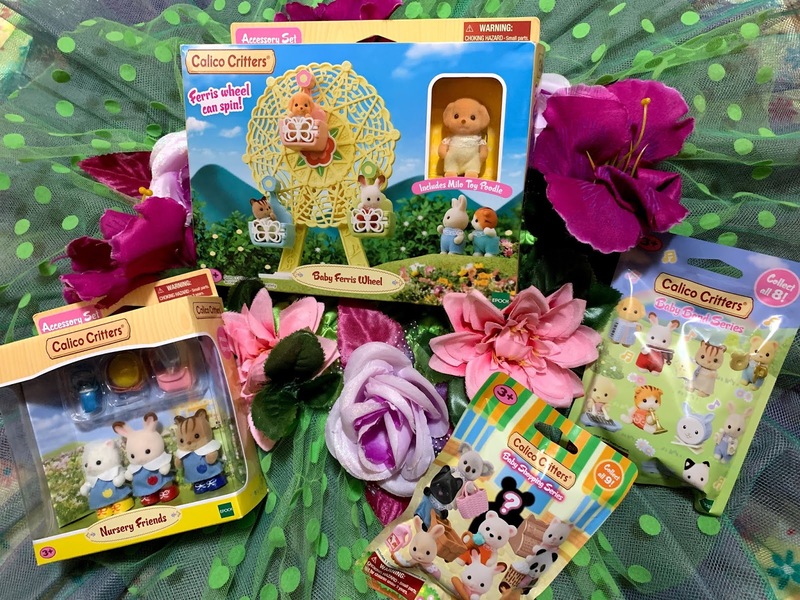 Be sure to enter the giveaway below for the products mentioned! This was my First time ever using any type of Hot Oil treatment. I mean, the words HOT and OIL should never be in any sentence that includes any part of your body, but I must say.... I do see a nice Difference. All you need is 2 minutes of your time BEFORE you start shampooing. I placed the Hot oil therapy under running warm water for 1 minute. Then, I Massaged the content of the whole tube onto my hair and scalp. Leave it on for up to 1 minute and Rinse! Doing this Once a week (or more if needed) will definitely get your Tresses the way you want them. 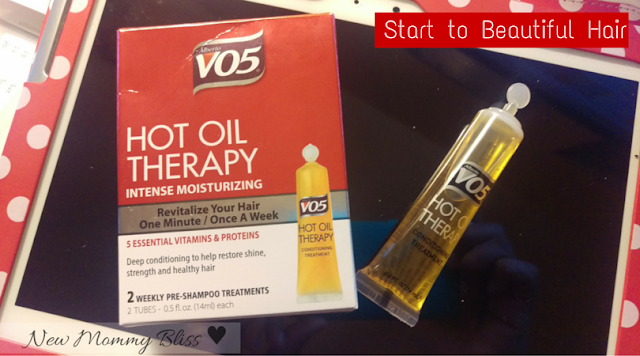 After rinsing out the Hot oil therapy, I used the Alberto VO5 Smooth + Sleek Shampoo. From the moment you start to lather, you can really feel a difference from other hair shampoos. 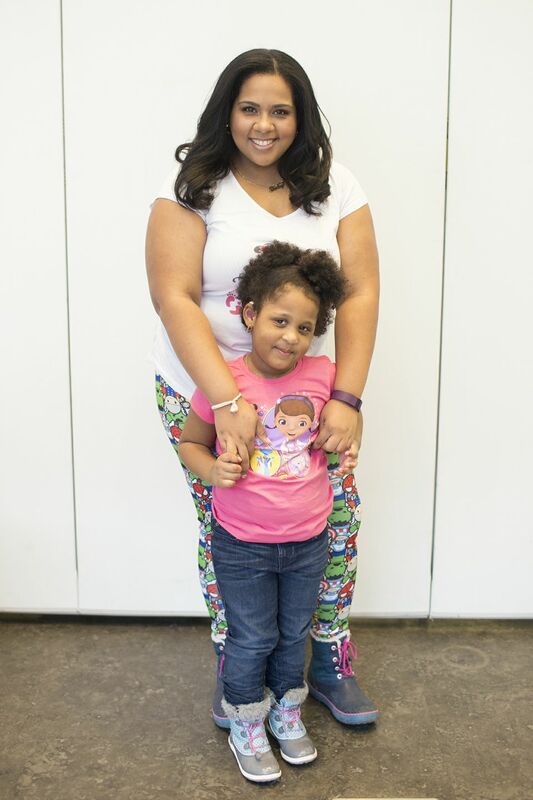 I felt the clean, smooth, & moisturizing feeling from ROOTS to ENDS that I don't usually get with other shampoos. The best part? No Repeat needed! You can use the Shampoo 3-7 times a week. 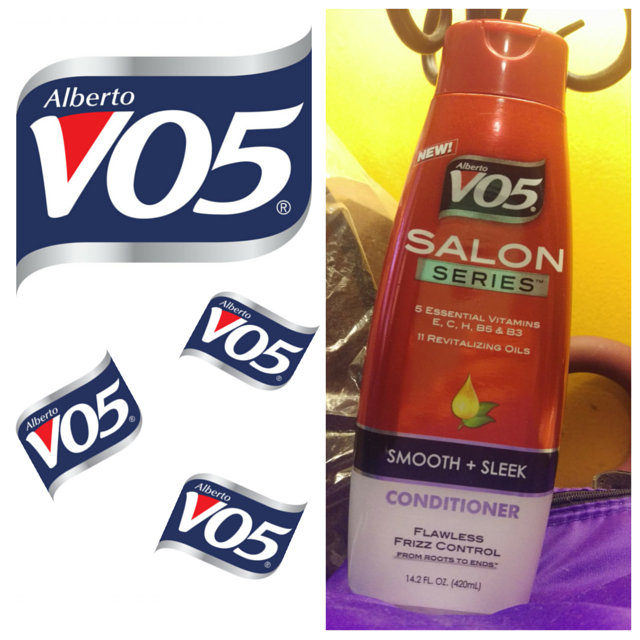 After the Shampoo rinse, It's time for the Alberto VO5 Smooth + Sleek Conditioner. You can leave on as desired and it truly conditions. 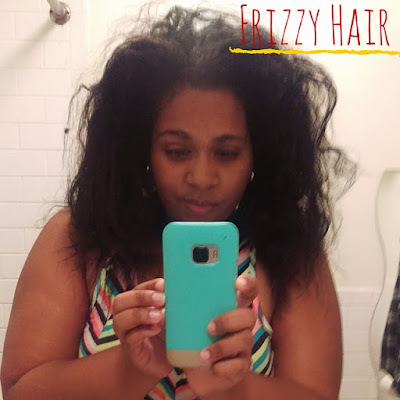 My very thick and curly hair didn't stand a chance against this Frizz fighting system. You can use the conditioner 3-7 times a week. 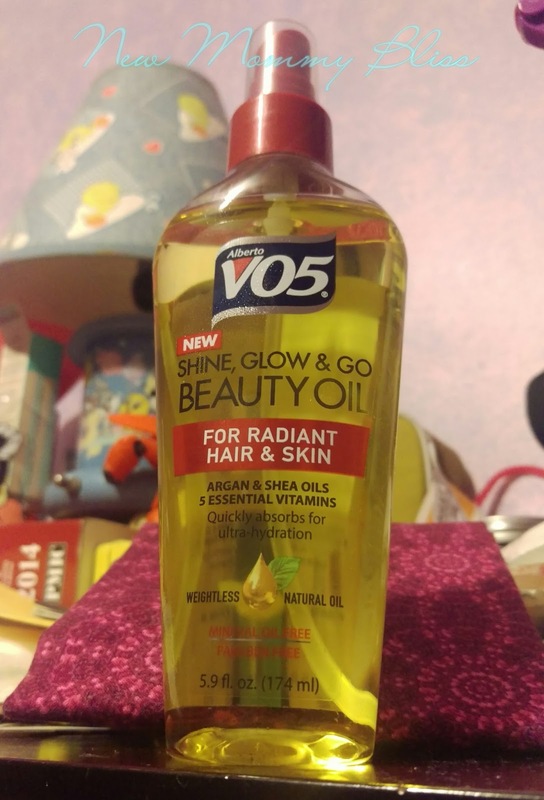 Lastly, Apply a few spritz of the Alberto VO5 beauty oil and you're all set to style as you please! The Beauty oil isn't just for your hair. You can also get moisturized and radiant skin. The beauty oil is made from Argan & Shea Oils, along with 5 essential vitamins! Use this baby 7x a week! 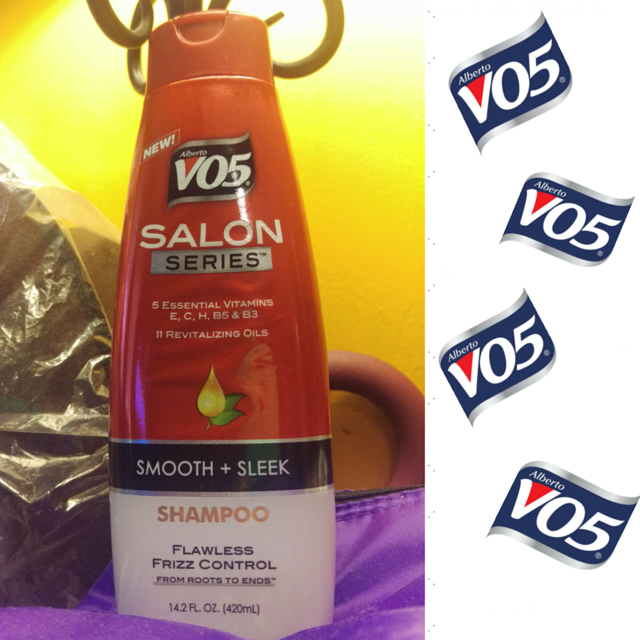 For more information on Alberto VO5 products, please visit www.vo5haircare.com or www.Facebook.com/VO5. I only wash my hair 2 times a week and it really keeps the frizz tame! Keep drinking lots of water and stay moisturized to prevent dry cracked skin. i used japanese straightening just so I can tame the frizz! I worked with Moroccanoil in the past so I'd suggest them but any hair oil is great to calm the winter frizzies! I've never tried VO5 before. Actually i have but it's been years! Maybe i need to try it again, my hair looks blah this summer. I think my advice is that I don't wash my hair every day. That seems to cut down on the frizz, believe it or not! I use a deep conditioner that helps! I've always loved their hot oil treatment!